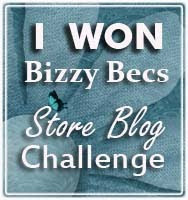 Hi everyone, today I would like to share with you a card I have made using the new "Dress Form Duo" Die Versions die that I recently purchased from Bizzy Becs Online Store. The glamourous lady is from Little Miss Muffet and is a digi image called "Melba Flora Hatter". The DSP is Graphics45 "A Ladies Collection" which just suited the Dress From Duo die and the image. 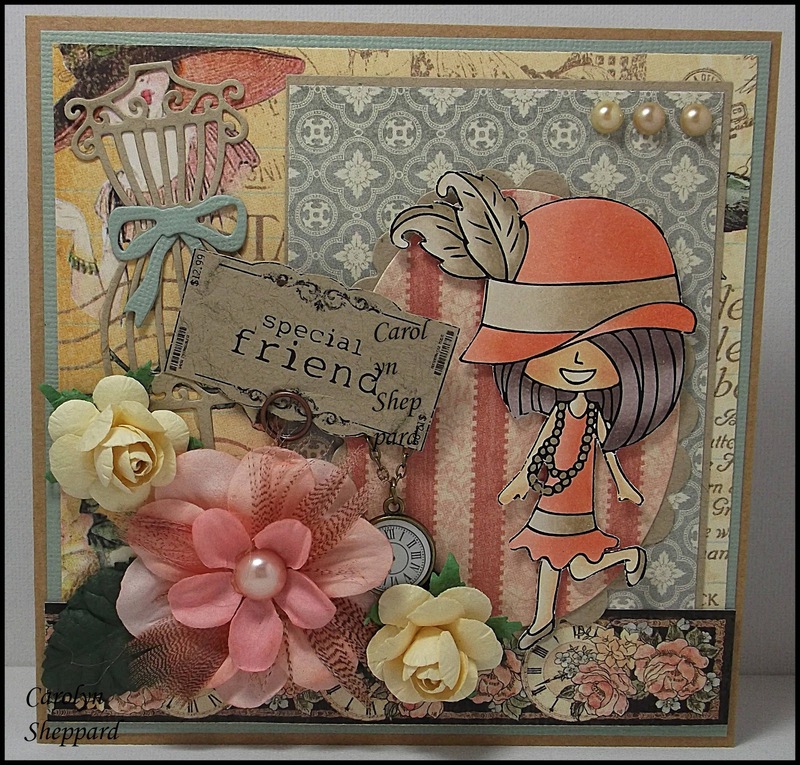 "Special Friend" sentiment is from the Vintage Tags digi collection available at Bizzy Becs. This set has 21 different tags which cover a lot of occasions and give a nice finish to projects. 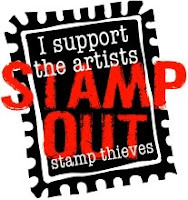 You can print them onto whatever coloured card or paper you like, I have used Kraft card. The pink flower is by Prima, the paper leaves from Bizzy Becs and the other flowers are from my stash. Thank you for visiting, Carolyn.